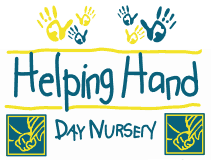 When you are looking for a reliable child care provider, turn to Helping Hand Day Nursery, Inc., in Tampa, Florida. We conduct child assistance and preschool programs for children up to 12 years old. Students are taught under an age-challenging curriculum, where they will be trained for proper schooling. Our centers maintain a teacher-to-student ratio, in compliance with current Childcare Licensing requirements, so that we can give our students the attention they need. Apart from your children’s education, we also care about their health. We serve our students their daily nutritional breakfast, lunch, and snack at no extra cost. Hearing, vision, and child development screenings are also held from time to time, so we can monitor our students’ health and growth. If we cannot accomodate children such as those in need of specialty care, we do offer referrals to specialty care facilities. 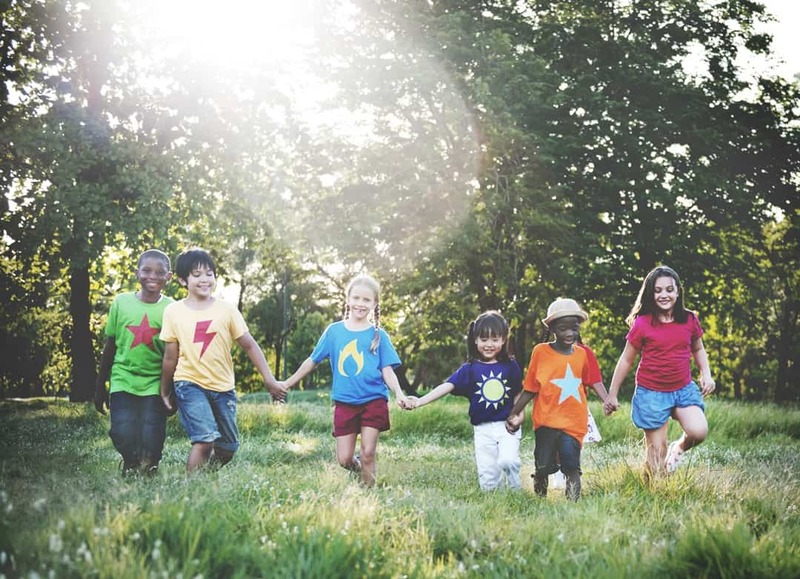 Children become more interested in learning when they are having fun at the same time. This is why we create learning activities that are also entertaining for our students. We take them on periodic museum visits, animal farm adventures and even to department stores so they can explore how things work and operate. Our students also participate in various activities such as our annual Thanksgiving Parent/Child Luncheon, Spring Celebration and Holiday Celebration and much more. As a family-oriented business, we encourage parents to get involved in most of our activities which include but are not limited to fundraisers, movie nights and various community events. 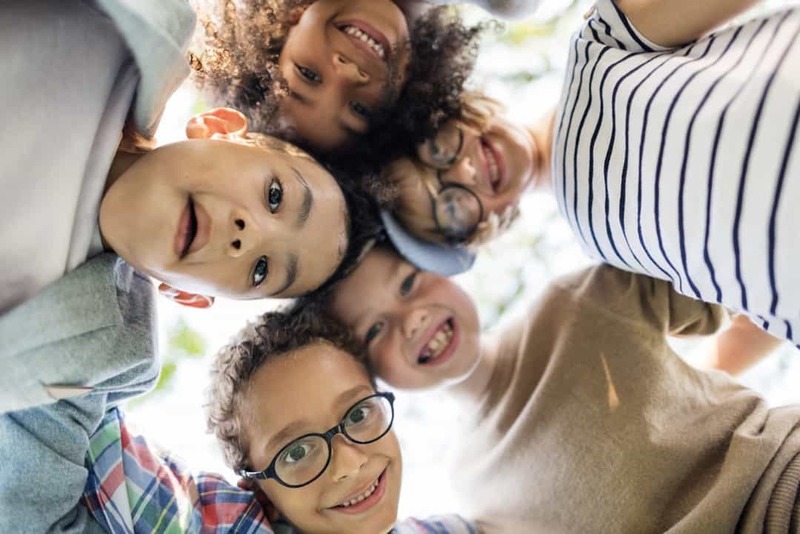 At Helping Hand Day Nursery, Inc., we are focused on providing working families with the highest standard of childcare assistance at an affordable rate. We have flexible fees that are based on income and measured through a sliding fee scale. We also accept School Readiness Vouchers for our students whose families qualify. Accessibility Sitemap Helping Hand Day Nursery. All Rights Reserved.